With back to school season just around the corner, it’s time to get kids excited about school and learning once again. 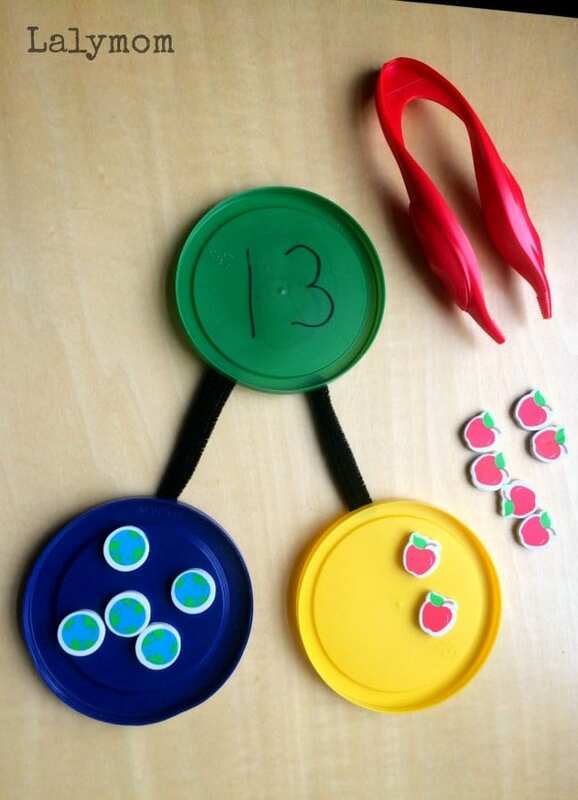 I love using STEM activities to get kids back in a learning mood, and what’s even more fun about these particular STEM projects is they are all back to school themed! 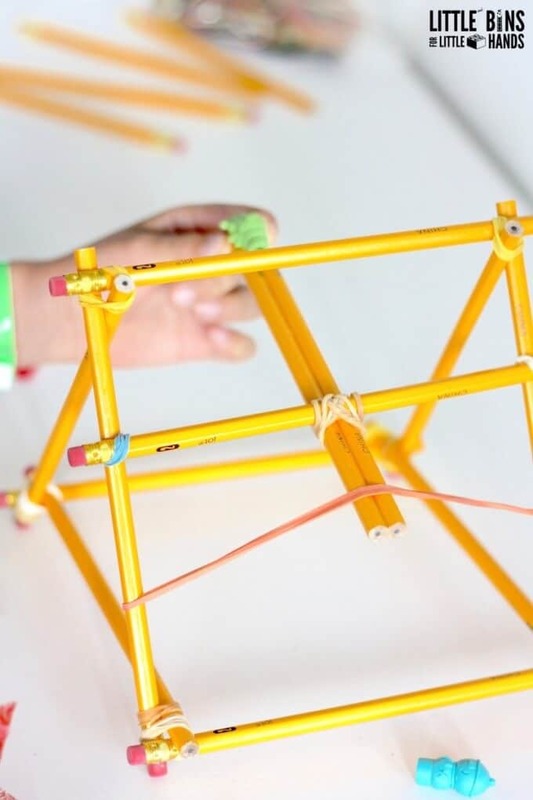 Kids will love trying out these back to school STEM activities in the classroom as a bridge between summer break and fall learning. You can use these ideas in the classroom or at home to inspire scientific inquiry and critical thinking in kids of all ages. Most of these projects are designed for elementary-aged kids, but you can modify many of theme to also work in a kindergarten or preschool classroom. 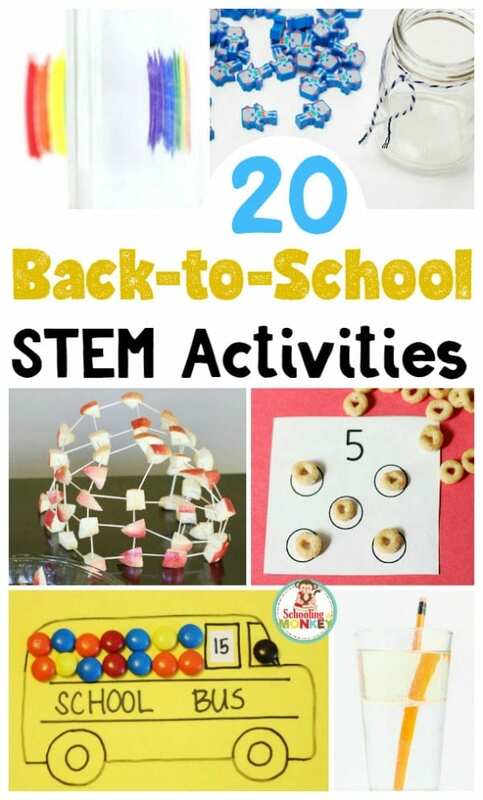 These STEM activities for back to school will delight kids and help them see that learning can be fun and is certainly nothing to dread doing again! 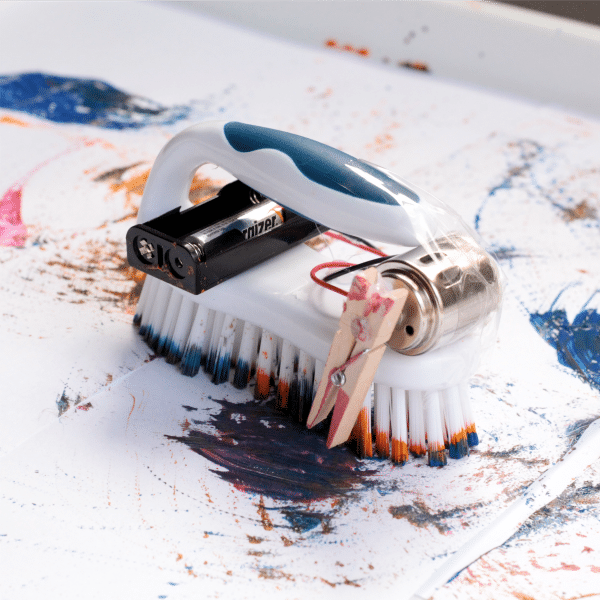 Kids will love trying to repeat these activities over and over again. Science, technology, engineering, and math can be fun when approached in a hands-on way! 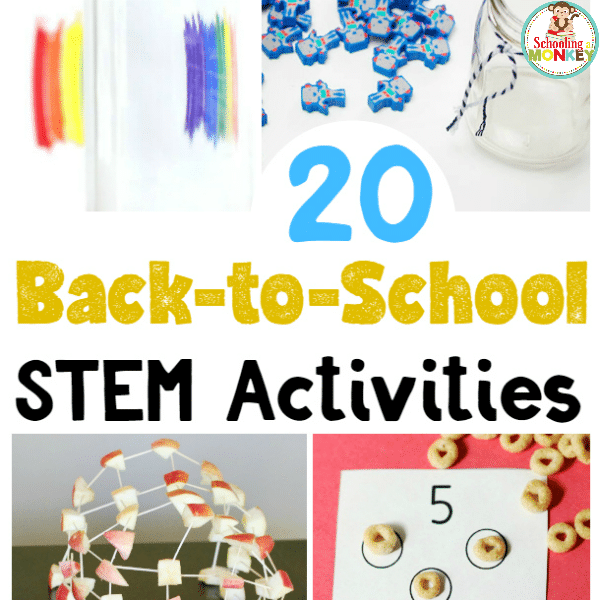 Need more back to school STEM activities? 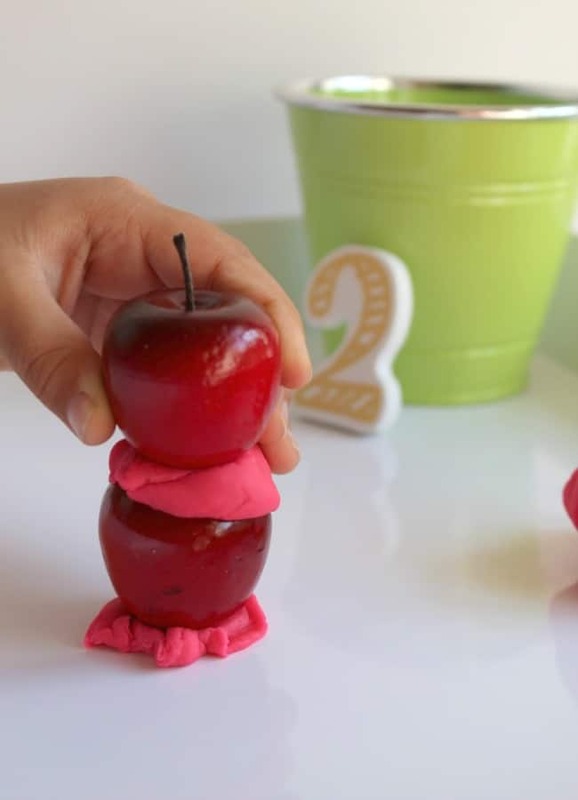 These pencil STEM activities are tons of fun!